SUP? 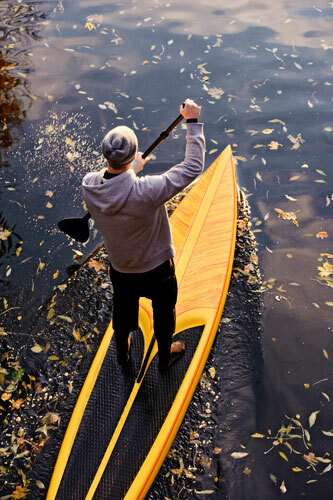 — Stand Up Paddle Boarding — Is all the rage and we got it! 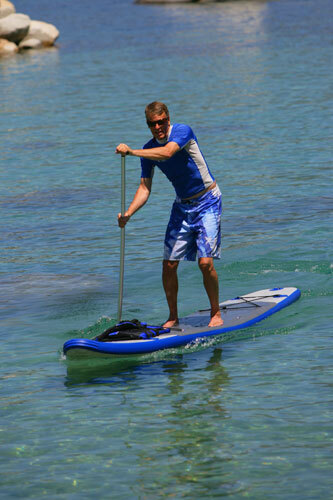 This year we are introducing Stand Up Paddle Boarding (SUP)! We have brand new gear and it is ready and waiting for you to take it out on the bay. Call and reserve for an hour or longer, OR, rent a board and paddle to take with you for the day or more. Calm, protected, with great views and lots of places to explore, Barnegat Bay is the perfect place for the first-time or experienced paddle boarder. Stand Up Paddles Boards will be available right on the Bay beach, OR can be reserved at the Cedar Creek Paddle Headquarters. Cedar Creek Campground has a limited number of livery grade canoes and kayaks and SUP’s for sale throughout the year with the exception of the WINTER months as our equipment is put away for storage. Some of the equipment is available at reasonable pricing because they require a little tender loving care, and others are at market value as we are just reorganizing our fleet and need to make room for a newer model. Either way, give us a shout to see what we might have to offer.